This area is geared for children ages 18 months through 2 years. It is staffed by caring and skilled volunteers. 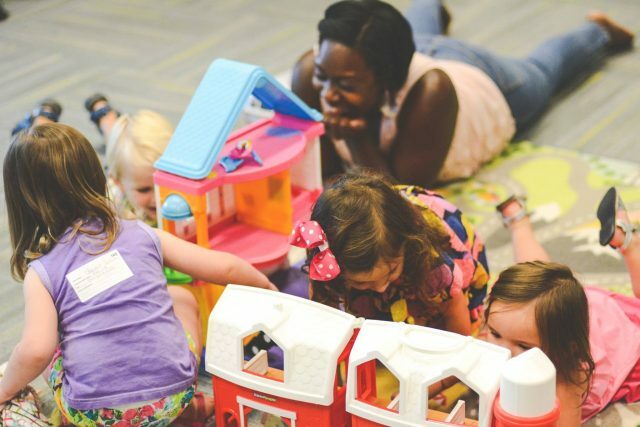 Our goal is to provide a safe and loving environment for your toddlers to cultivate a sense of wonder about God.